Are there too many people in the family with whom you share your car? Or do you own too many cars and don’t know where they are? Whatever might be the reason, you can now know the exact location of your vehicle car right from the comfort of your smartphone. What we have here is ‘Konnect First’, a GPS tracking device from Mahindra First Choice Wheels that has been developed by Wipro Limited. We had plugged the Konnect First device into a Renault Lodgy which belongs to our long-term fleet. Since the Lodgy has been the preferred vehicle in the team for long trips, we managed to thoroughly test the device and are pretty convinced by it capabilities. The device comes with instant location sharing option with real-time vehicle tracking features which pinpointed the location of the vehicle every time we checked. After every trip that was completed, a notification would be sent to the registered smartphone through an app, providing the details of the entire trip. It includes details such as the route taken, average and max speeds, and also heavy braking and hard acceleration highlights. The app also provides a rating for each trip completed depending on acceleration, braking and overall smoothness of the journey. Since the Lodgy was driven by different teammates, we were able to analyse each other’s driving score and could also compare the overall score with other users on the Konnect First network. The Konnect First is also fitted with a Valet Protect function that sends an alert if the vehicle crosses the set perimeter at the time of handing over to the valet. 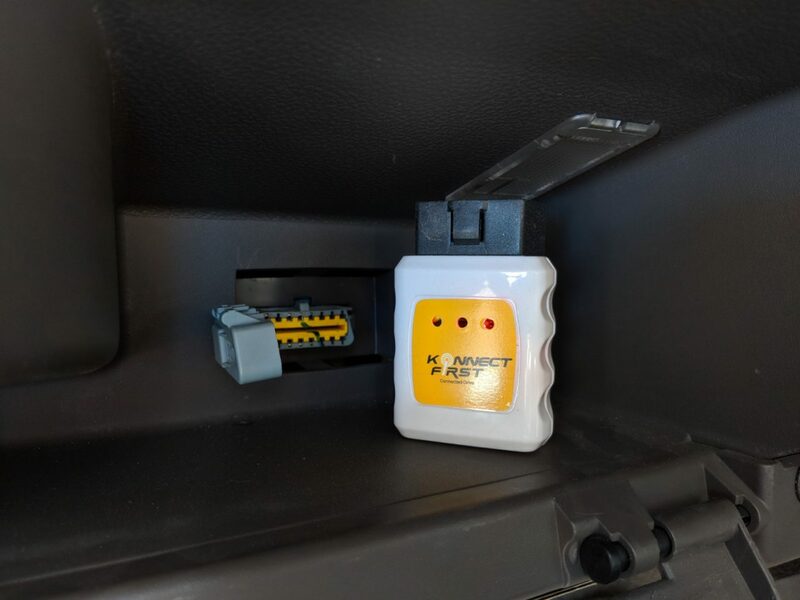 Other unique features of the Konnect First are roadside assistance in case of a breakdown, risk cluster for represents the areas that are prone for risky driving and SOS alerts to saved contacts in an event of an emergency. 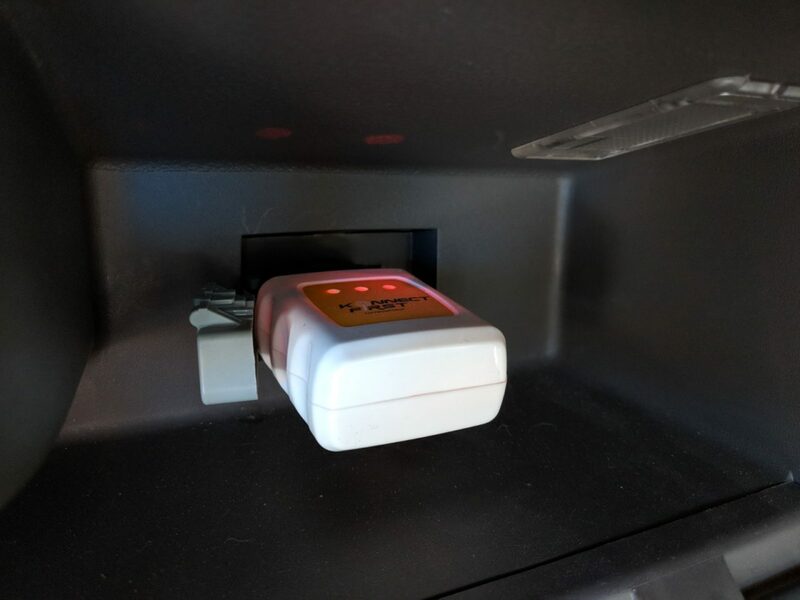 The device also keeps track of the vehicle’s health by keeping a tab on the battery voltage, coolant temperature and other electrical systems. The software also comes with a feature called ‘Document Wallet’ that allows the user to upload necessary information related to the vehicle along with the respective date of expiry so that alerts can be sent when a particular document is about to expire. The Konnect First device is priced at Rs 7,999 and is compatible with 200+ vehicle models available in the market. It comes with a complimentary subscription of one year for the app and also a year’s warranty on the device with after-sales customer support.